Your day-by-day itinerary now includes Pont-Neuf. The adventure continues: admire the landmark architecture of Cathédrale Notre-Dame de Paris, walk around Luxembourg Gardens, contemplate the long history of Sainte-Chapelle, and wander the streets of Montmartre. 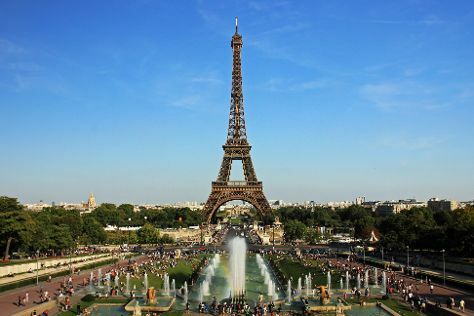 Use Inspirock's suggestions to plan your Paris trip and find the best activities and attractions for your vacation. If you are flying in from United States, the closest major airports are Paris-Orly Airport, Charles de Gaulle International Airport and Paris Beauvais Tillé Airport. May in Paris sees daily highs of 64°F and lows of 49°F at night. Wrap up your sightseeing on the 27th (Mon) to allow time to travel back home.